New Zealand prides ourselves on having a huge range of Eco tours. Eco tours are the opposite to standard mass commercial tourism and offer experiences that don't disturb natural areas and have a low impact on the environment. Conservation is extremely important in New Zealand and we are now working hard to preserve our native forests and animals. Eco Tour activities now have very a important role in educating and contributing to New Zealand's conservation. 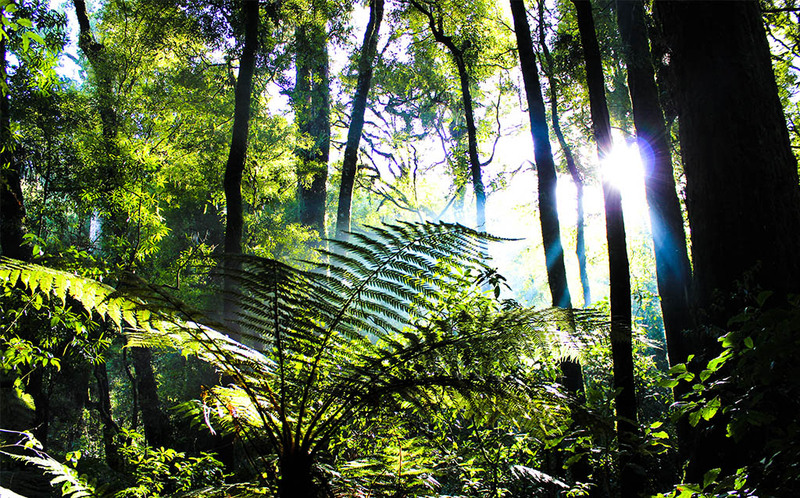 Rotorua Canopy Tours loves to educate and inform kiwis and visitors everything about native forests, eco tours and how you can contribute to conservation. At Canopy Tours a major part of the work we do is contributing to restoring the native forest back to an original state. We are working hard to create a pest free environment to save our native animals and forest. The Canopy Tours Conservation Trust is committed to the cause and now the forest has a trapping network covering 250ha - check out what happened in our third phase of trapping. Every customer that comes on tour contributes to the Canopy Tours Conservation programme but we still heavily rely on donations to the trust. Want to find out what made this couple from Australia donate $2000 to our Canopy Tours Conservation Trust? Find out here! 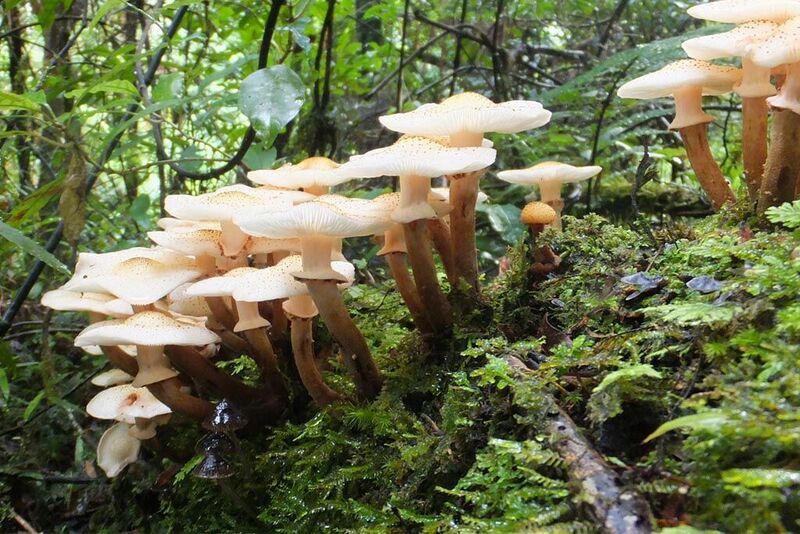 Fungi can be found in most native forests around New Zealand. The best place to find native forest fungi in Rotorua is on a Canopy Tour where you can spot fungi in all sorts of colours and forms. As we love to educate others about our forest we have put together what fungi you can spot during your Canopy Tour. The most popular fungi people spot in our forest is the Blue Mushroom as it is very bright and eye catching - read here to find out 8 interesting facts about this eye catching fungi.